Boss offers a flexible garden maintenance program tailored to your requirement. Gardens are a living work in progress & require regular maintenance to ensure all needs are nurtured. 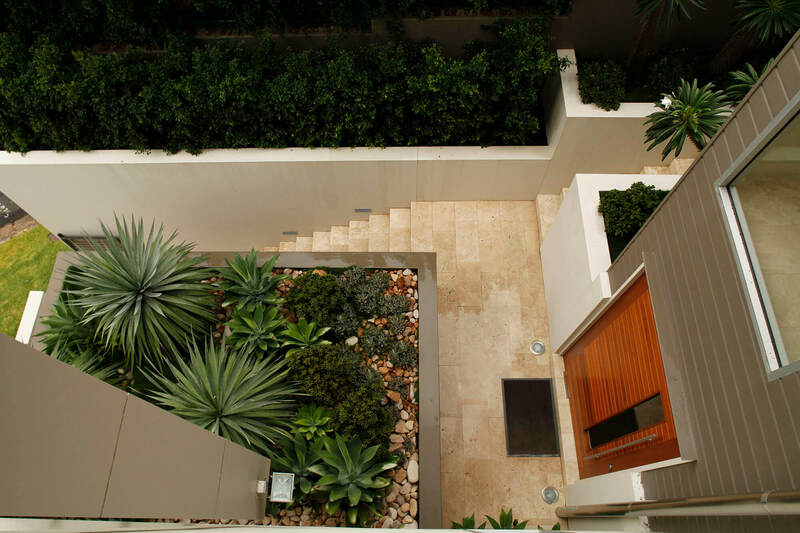 Our team of professional gardeners will work towards maximising the potential of the garden as it evolves. After an initial visit & walk around the garden, a planned program will be suggested & a maintenance report will be supplied on the completion. Our garden maintenance service extends to the refurbishment of structural aspects of the garden (eg fences, paving & retaining walls).